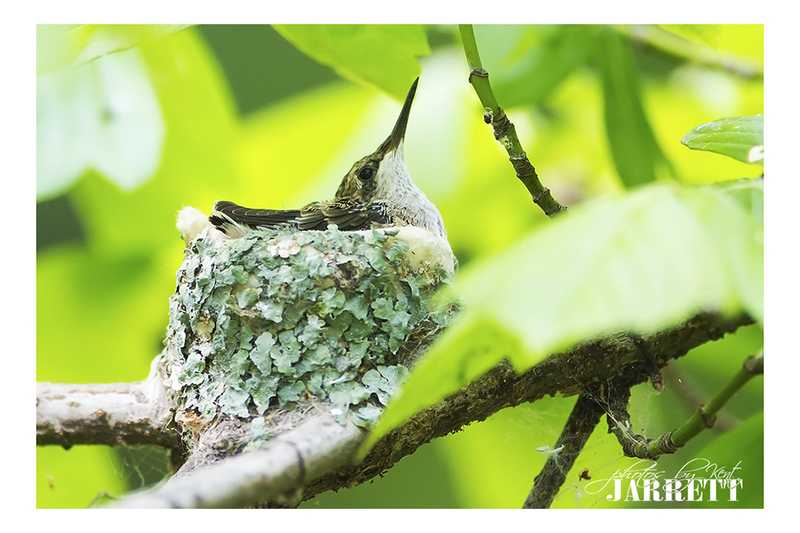 Week 22 of 52, 2017: Baby Hummingbird still in nest and ready to fledge. 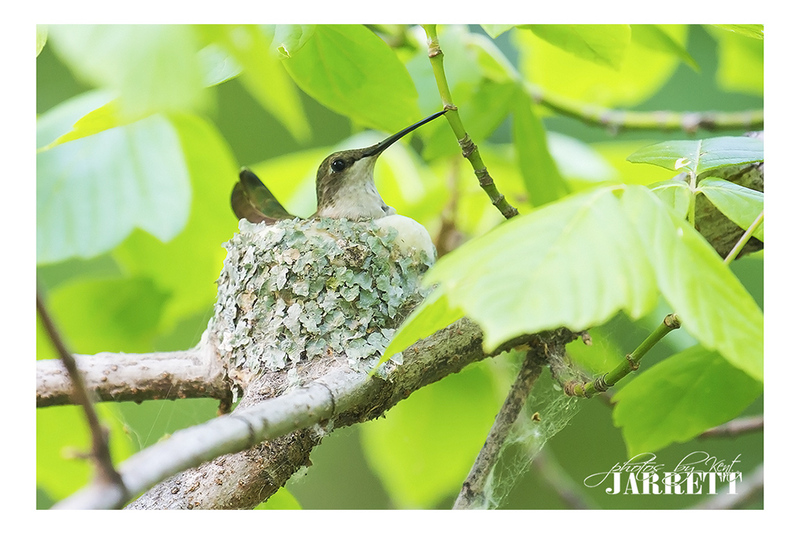 if you look close you can actually see the second baby in the nest. The way the creek runs and the position of the leaves, I was only able to get a photograph of the nearest bird. 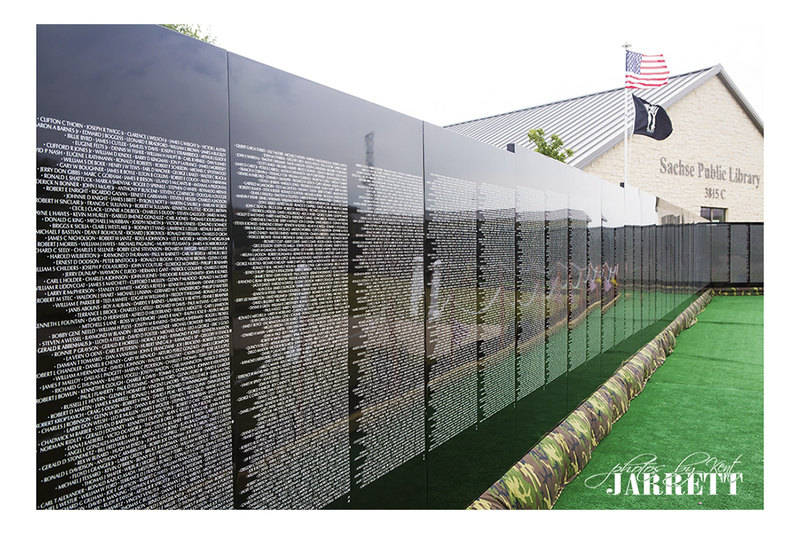 Week 21 of 52, 2017: The Moving Vietnam Memorial Wall stopped in our little town of Sachse Texas for Memorial Day weekend. Very special to have gotten to see this less than 1 mile from my house. Very sobering, over 58 thousand names on it. A lifer! I had never seen one before and always wanted too. Most people never get to see one in the wild. I was super excited when a fellow photographer found one and provided the general area. 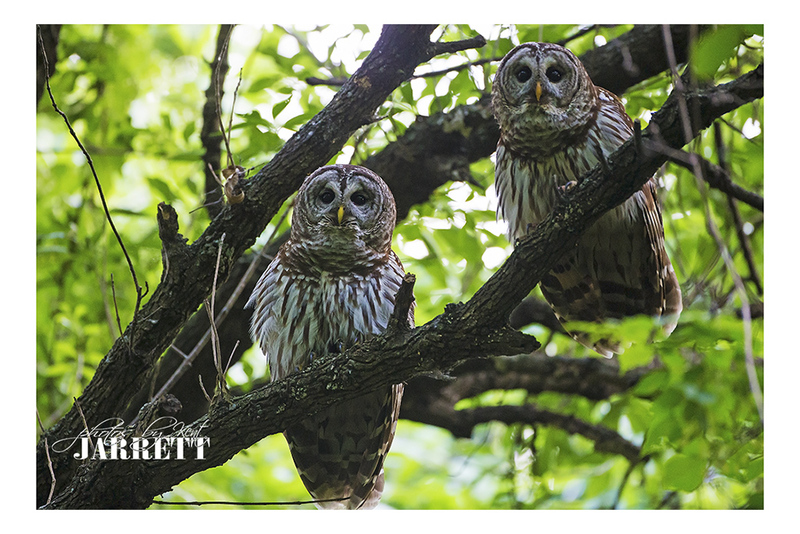 The nest is located on private property and I was sworn not to share. Sorry for being a few days late, I had this shot on Monday, just needed some time to edit and post the web work. 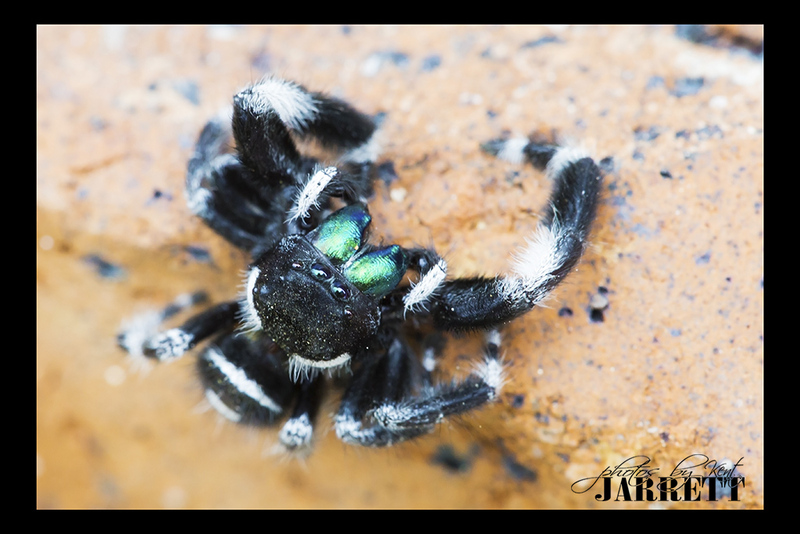 I am digging the 4 eyes on this spider.